Insulfrog or Electrofrog - Which to Choose? We stock a range of Tony's Dream Speakers and Enclosures (QSI). 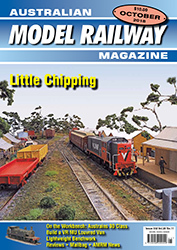 We stock the Australian Model Railway Magazine. Brunel Hobbies is a licensed Second-Hand Dealer. We will purchase any quality items and accept items on consignment. Please ring or talk to Mary or John to discuss any items you may have and ascertain our conditions. Need a decoder fitted into your locomotive? Want sound? We can do it for you. We install and configure DCC decoders, including sound, into most locomotives. Ask for information and a quote. 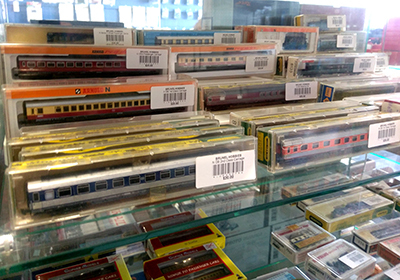 Brunel Hobbies purchase or sell on consignment second hand trains, books, plastic kits, etc. Brunel Hobbies is a Licensed second hand dealer. Bring your items in for a valuation and either sell them to us or sell on consignment. Ask for John or Mary. Special on all PECO Products. If you purchase over $300 worth of PECO products in one sale you will receive 10% off. 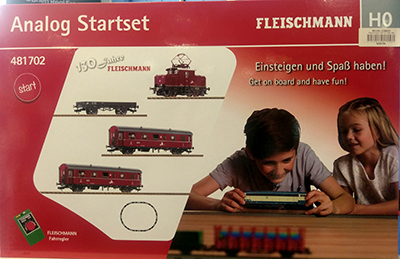 This European quality Train Set comes with an engine, two carriages, awagon, controller and a circle of track. Just 420! 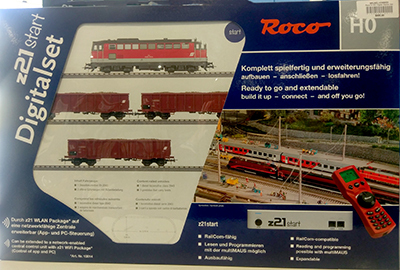 This European quality Train Set comes with an engine, two carriages, awagon, a Digital controller and a circle of track. Just $495! 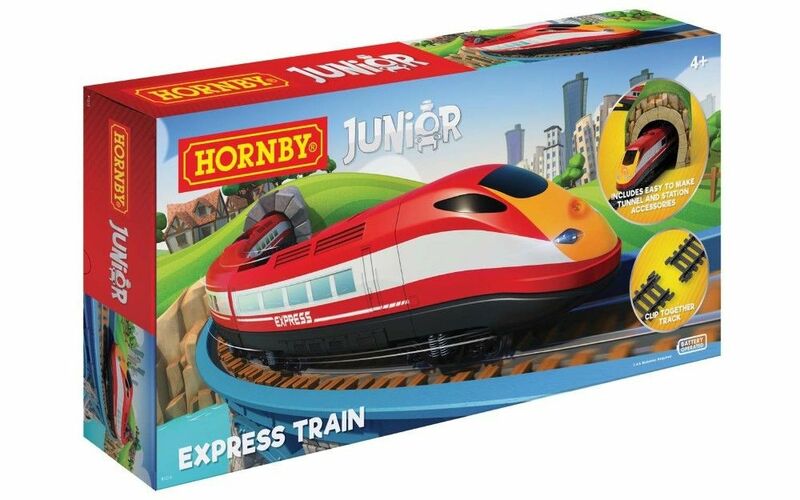 Hornby Junior Express Train - NOW $79! A large range of second hand engines, carriages, wagons, buildings, and other items are available in the shop. These include HO, OO and N scale. Ballast Speader HO Code 70, 83 and 100. Price $18. 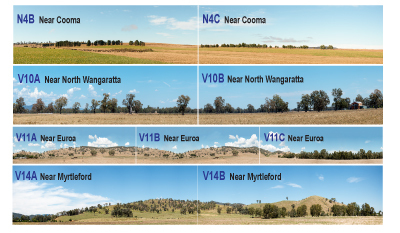 Now available versions for N and O scales. The Brunel Models Ballast Spreader comes in three models for HO - one designed specifically for code 100, one for code 83 track and one for code 70 track. The grooves that fit over the track are exactly the right size for code 100/83/70 rail and minimises any excess ballast being left beside the rails. 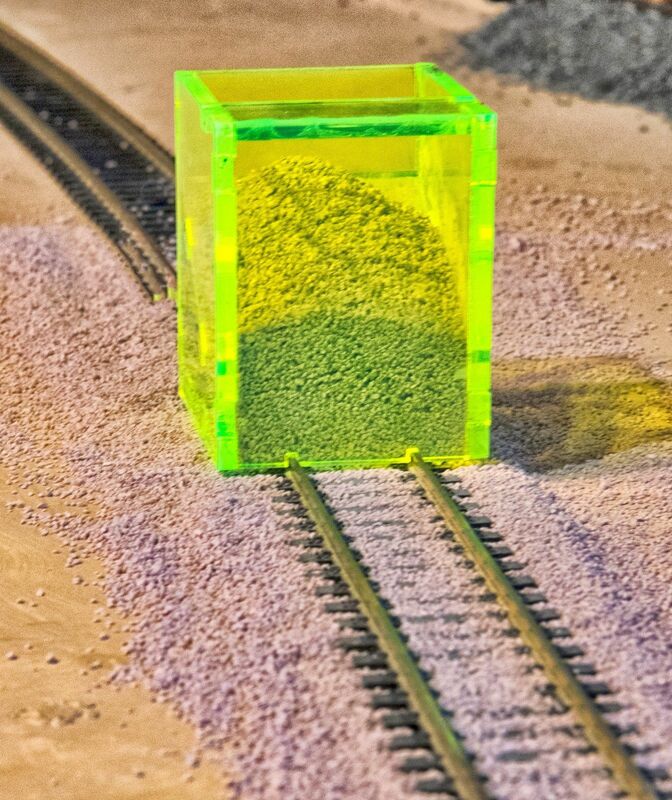 The Ballast Spreader can be used after the ballast has been laid and glued to clear any ballast particles that have been glued to the sides of the rails, particularly on the inside and helps produce smoother running. 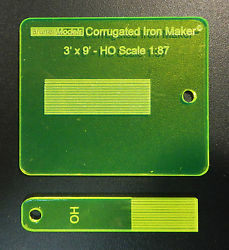 A version for N Gauge (Code 80) and O Scale (code 143) Flat Bottom rail is also available . We have available in store a range of backscenes using the latest printing technologies. They have an adhesive back that can be restuck 100s of times. They are printed on a matte surface that resists scratching and scraping. The image will not fade and is impervious to water! They are 1m long and 23cm high. The unique feature of these backscenes is that they can be paired up with other backscenes to produce longer lengths as shown above. Backscenes can also be printed to meet your specific requirements based on the large range of backscene images in our image library. They can be up to 16.5" (420mm) high and 100ft (aprox 30m) long! Please ring and discuss your requirements with Mary. The Brunel Models Corrugated Iron Maker is available in many scales including O, HO, and N. Foil for use with the Corrugated Iron Maker is also available. They can be purchased online at Brunel Models , in our eBay store or by emailing or phoning us. Brunel Models is now online! You can purchase all Brunel Models products online here. When you see this symbol beside a product you can click on it to purchase the item online using a shopping cart. We accept all major credit cards, EFTPOS, direct bank transfer and Paypal and have a web based secure payment system for payment by Visa, Mastercard and AMEX. You can contact Brunel Hobbies to request information on products and their availability as well as send credit card or payment details by using our Product Order Form. Brunel Hobbies is for sale. If you are interested in purchasing a profitable business that has excellent brand recognition in the Hobby Retail Business then this may be for you. If you are interested then please contact Roberto (0426 814 138) at O'Brien Real Estate or Mary at Brunel Hobbies (1300 BRUNEL). Note that Brunel Hobbies is not closing down we are seeking a purchaser to allow us to retire from the shop. 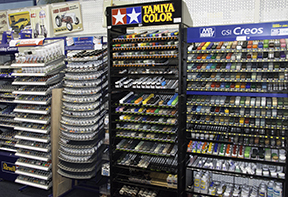 Brunel Hobbies has an extensive range of paints at highly competitive prices. These include Revell, Tamiya, Humbrol, Mr Hobby, Testors and Lifecolor. We have both acrylic and enamel paint as well as spray cans. We stock all accessories such as thinners, paint brushes, glues and decal softeners. We can post all enamel and acrylic paints as well as spray paints to anywhere in Australia (with some exceptions). We can also post enamel and acrylic paints overseas. Spray cans cannot be posted overseas. Gift Certificates - A Great Present All Year Round! Brunel Hobbies have a range of Gift Certificates that are ideal for Christmas and Birthdays or for any special occasion! They come in $10, $20, $25, $50 and $100 values. They can also be sent by email. 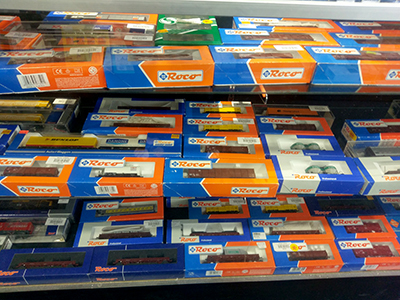 We stock NCE, Digitrax DCC Systems, Controllers and decoders as well as DCC Concepts and TCS decoders. For NCE see Systems and Throttles, Decoders and Accessories for pricing and information. If you would like a demonstration of NCE DCC please call us and arrange a time. Our starter set the Power Pro is now $310. For Digitrax see Systems, Throttles and Decoders. If you would like a demonstration of Digitrax DCC please call us and arrange a time. We now stock DCC Concepts - see DCC Concepts Decoders.